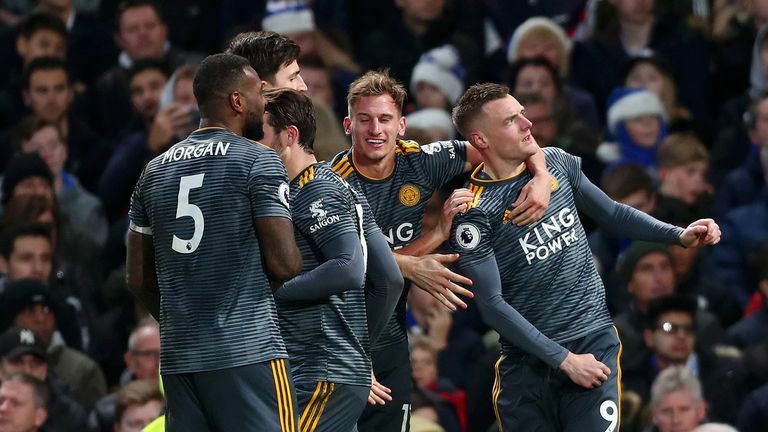 Watch Fulham vs Wolves, Brighton vs Arsenal, Watford vs Chelsea and Southampton vs West Ham all on Sky Sports Premier League. Paul Merson is back with his Boxing Day Premier League predictions as Ole Gunnar Solskjaer takes charge of his first home game as Man Utd's caretaker boss. 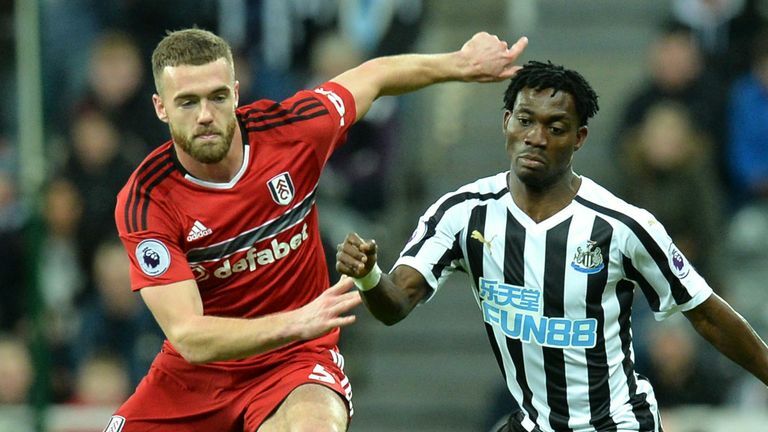 As ever, there is a bumper fixture list to get stuck into, including three live games on Sky Sports Premier League, starting at lunchtime with struggling Fulham's home clash with mid-table Wolves. 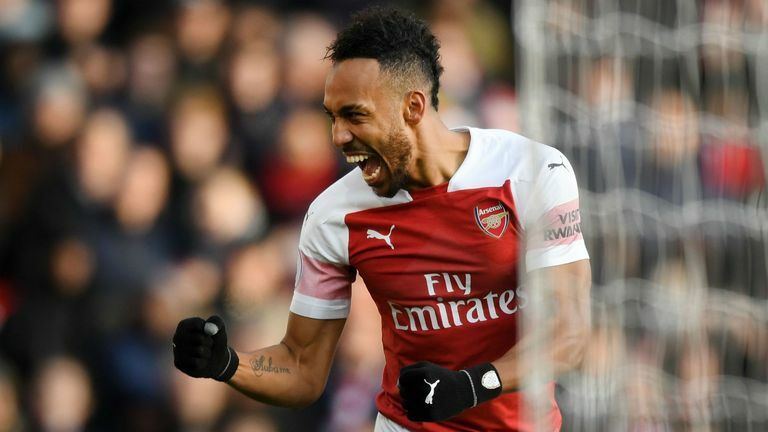 Brighton then host Champions League-chasing Arsenal on Wednesday afternoon, before the day's festivities conclude with fourth-placed Chelsea's tricky-looking trip to Watford. Not only that, but there is a bonus live game on Thursday night as relegation-threatened Southampton host West Ham. I watched Fulham on Saturday and they looked quite solid and you would never have guessed they have let in a million goals already this season. They defended really well, while Wolves got well beat by Liverpool, so I am going to go for a must-win Fulham victory. I just think that they have got to win this game, so they will have a lot more intensity than Wolves. 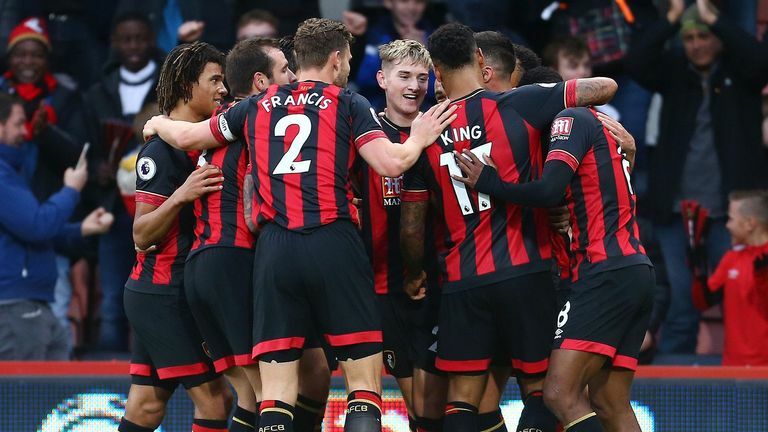 At home, Brighton are a different kettle of fish to away from home (although they were a little unlucky to lose at Bournemouth on Saturday), while Arsenal will be buoyant after seeing Chelsea lose. Now all of a sudden, the top four is realistic and I think Arsenal will win this game 3-2. The defeat to Leicester was a shocking result for Chelsea. I was at the game when they drew with Everton and before that match, they were title contenders. Now they are fighting for the top four. That loss has also now opened the door to Man Utd, believe it or not. Watford will be a hard game, they are physical and decent and they had an unbelievable result the other day winning at West Ham, it was a great win. Burnley make it hard for teams - I watched them against Brighton and Tottenham and I know they got beat at Arsenal on Saturday, but they are hard to play against. So I think they will make it hard for Everton, this will end in a draw and they will make Turf Moor a hard place to go between now and the end of the season. 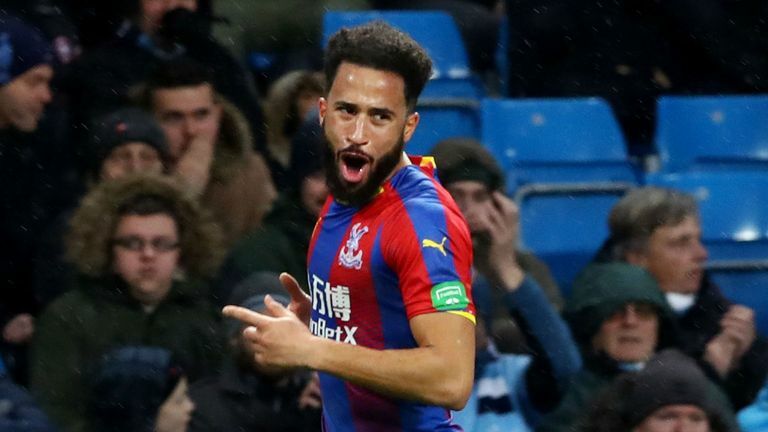 I can't see anything but a Palace win after beating Man City - what a goal by Andros Townsend by the way - while Cardiff were on the end of a hiding in losing 5-1 to Man Utd. This is a big game and a must-win game for Manchester City, who are in trouble now as they are four points behind Liverpool. 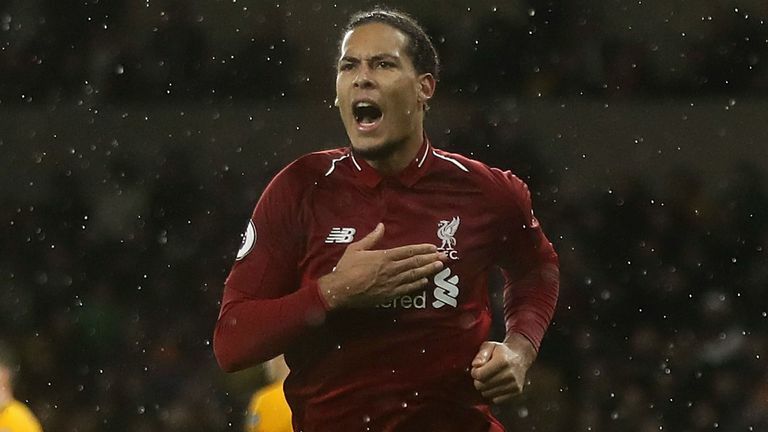 I mean it has now got down to the situation whereby if Liverpool win at City in a week's time - in a game you can see live on Sky Sports Premier League - it is all over. So this is a big game for City and a hard one as Leicester can cause you problems. 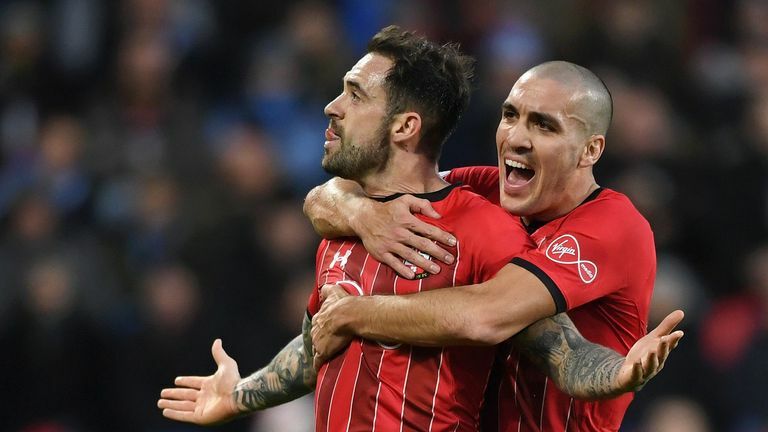 But because they have to win, I think they will, but Saturday's result will have knocked the stuffing out of them and Man City have now lost two of their last three league games. And before that it looked like they would never ever lose a game, but I see them just winning this one to stay on the coat tails of Liverpool. I watched Newcastle against Fulham, they never looked like scoring in a month of Sundays and they were playing against the worst defence in the world! So this would be the biggest shock of the season if they won here. Newcastle will defend for so long, but then it will not be enough. The change at Man United is not down to Ole Gunnar Solskjaer. It is the players and it is a joke. You watch them on Saturday, and the difference was pathetic, a joke, embarrassing. I would be ashamed. All of a sudden Solskjaer is 100 times better than Jose Mourinho as a manager? Come on…. I do not like it. The players are all running around now, so I am going to go for a 4-0 win here. They are grown-ups and they should have been able to go out and express themselves like at Valencia when they had nothing to play for. It is up to the players in the end…. I expect Spurs to win this and if they do, they are still in the title hunt. This is a much easier game than Man City have, in my opinion, and before you know it, they can be challengers. This should be a good game. 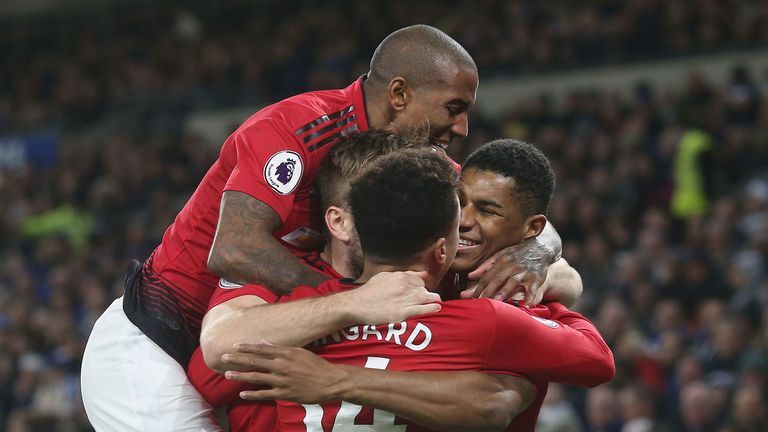 West Ham were flying along before losing to Watford, while Southampton are showing you when you run around and work hard, like Man Utd did, they all have the talent and it is amazing what happens. They now have a bit of confidence and are all working hard but, despite losing on Saturday, West Ham are also a decent team, so I am going to go for 2-2 here.